Videos and photos only last for a few seconds on Snapchats. 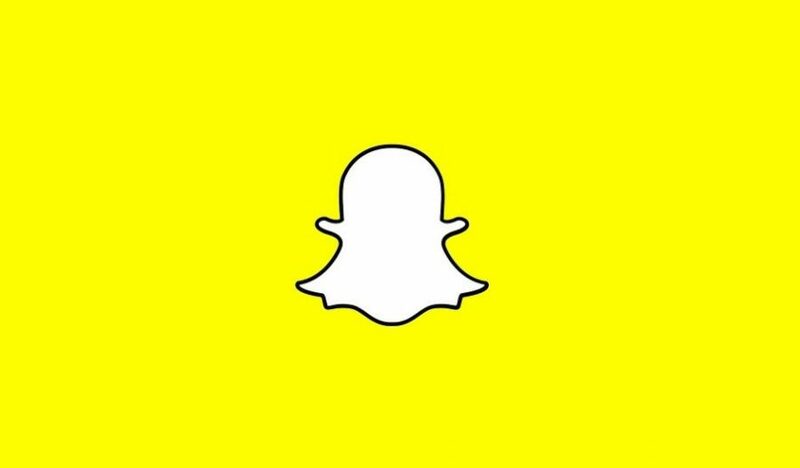 Once you finish watching the snaps, they disappear. However, you can take a screenshot of the snaps and save them as photos. According to Snapchat, the swipe-up rate for Snap Ads is five times higher than the average click-through rate on comparable social media platforms. Snap Ads Case Study: Popular music app Spotify purchased Snap Ads to promote their annual “Year in Music,” a campaign where users can review all the songs they listened to on Spotify that year. Spotify’s Ads popped-up on Snapchat’s Discover channel, highlighting a different music genre every day. As a result, Spotify earned 26 million total views and a 30 percent increase on subscriber intent. That’s no small potatoes. 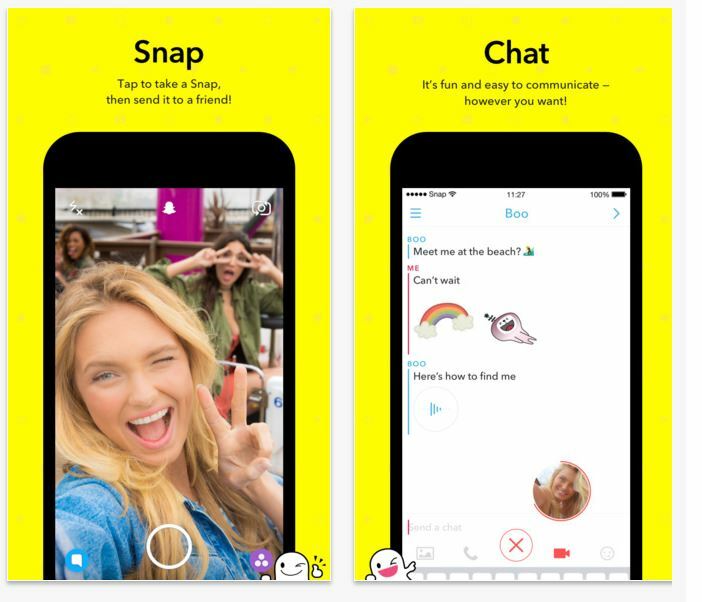 Now you know a little about Snapchat, let’s look at how it can add value to your business.Download the free app from the iTunes stores to your smartphone and you’re ready to go. Download the free app from the iTunes stores or online to your smartphone and you’re ready to go. If you’re planning to launch a product, celebrating a business anniversary, hosting a trade show or charity event, invite your customers to watch it live on Snapchat. For those who can’t be there, they can still be part of the event (even if they’re in another country) as Snapchat happens in real time. You have a choice of making this a bespoke event by inviting exclusive customers. This is if you want to only focus on premier customers. Your story snaps will stay live for 24 hours and snapchatters can watch it as many times as they like. Stories appear in chronological order with a beginning, middle and an end. The videos will remain in the chat until they’re played. They can watch them on the go, sitting in their car, enjoying coffee at Starbucks, during lunch break or relaxing at home. You can also save your stories. Just like any other social media platform, you can use Snapchat to give incentives. Incentives are one of the best marketing strategies for generating leads and making sales. Take photos or use videos to give away coupons, discounts or giveaways such as buy 2 for the price of 1 products. Because the videos last for only 24 hours, it puts an urgency on your offer. Therefore, your customers have to hurry to take advantage or lose out. To make this more effective, put a time limit on your offer. For example, make it a 48-hour deal only. You could even limit your offer to only 20 customers or as whatever numbers you choose. You’ve got a new product and you want to create some hype around it. Snapchat it and send quick videos to your customers. Get them excited. They will be intrigued to find out more. Use that as your bait for them to contact you for more information about your product. People love to know they’re dealing with a real person behind your business. Get rid of the stuffiness that’s connected to a lot of business owners. Snapchat has many features such as captions and drawing tools to bring out your personality. You have the option to change your voice, distort your face and have fun. However, be careful not to go too far. Always remain professional. Take your customers behind the scenes of your business. Show them around your office. Why not give them a tour of your local area. This will build up a tight relationship and promote trust between you. Besides, when your customers trust you, they are more likely to buy from you. Promote Snapchat on your website. Include your Snapchat handle in your About page. Or else, write an article and include details about it. Write about in in your bio, about or description section on Facebook, Twitter, Instagram or other social media accounts. Use forums to introduce your Snapchat. Offer a reward to new followers. Groupon has a page on their site, especially for Snapchat users. They interact and engage customers by rewarding them with prizes, promotional codes, exclusive information or meeting up with a celebrity. You could do something similar and offer a discount or some other reward to boost sales. Their followers are increasing by the thousands each week. Also, they’ve given away over $25,000 in prizes and deals to fans who played a part. Snapchat is a cool way to market your business, create engagement and have an edge over your competitors. Combine this new craze to your social mix to make your business unique, gain new followers and have fun. It’s free and it has millions of users.